The surname ‘O'Brien’ means 'descendant of Brian,' the most notable ‘Brian’ in Irish history being ‘Brian Boru.’ Brian Boru was born in the kingdom of Thomond (which includes the modern Irish county of Clare, and parts of neighbouring Tipperary and Limerick). 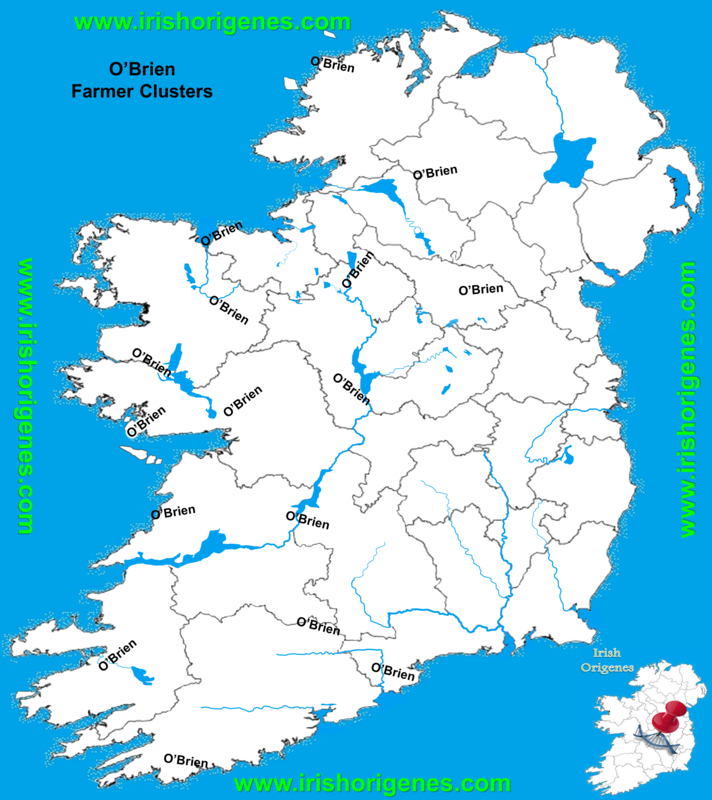 However, an examination of the distribution of the O’Brien surname (and its many spelling variants) reveals at least 16 geographically distinct groups of O’Briens in Ireland. 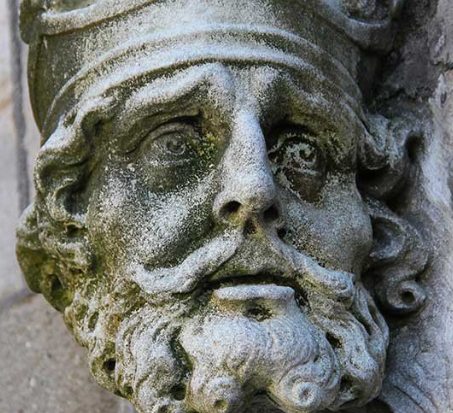 It is one of the most common surnames in Ireland, simply because Brian was a common personal name; and hence not all of these O’Brien Clans can claim such a Royal Brian Boru lineage. If your surname is O’Brien then the only way to determine which of the 16 O’Brien Clans you may be descended from, and determine whether you have a possible link to Brian Boru is to take a simple painless commercial ancestral DNA test known as the Y-DNA67 (click here). The Y-DNA test explores one’s paternal line only, and since surnames arose among tribal groups of related males living in a specific location it means that each of the 16 O’Brien Clans will have their own fingerprint of genetically matching surnames revealed upon Y-DNA testing. 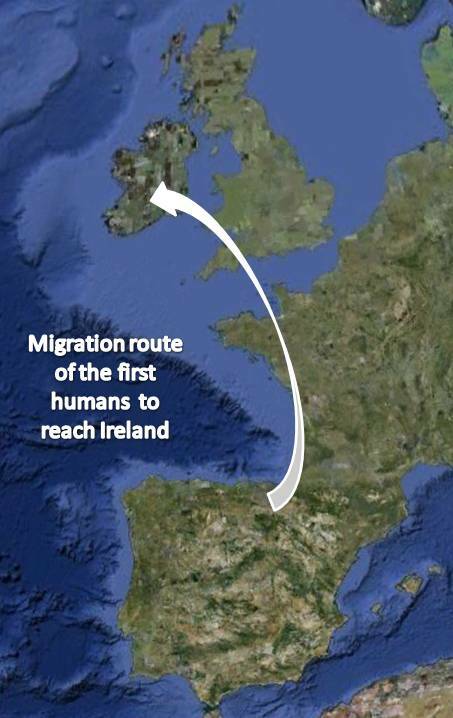 In turn, since Irish surnames still concentrate in the area they first appeared, one can examine the surnames revealed in one’s Y-DNA test and identify an area common to all; literally pinpointing an origin for one’s paternal ancestor an estimated 1,000 years ago. It sounds fantastical! But it works, for example, upon Y-DNA testing an O’Brien from Donegal will match people with surnames like McClafferty, McNulty and Gallagher; surnames associated with Northwest Ireland. 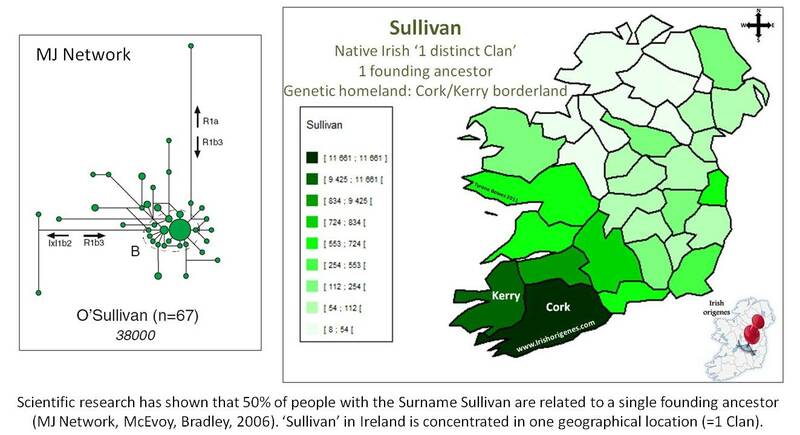 In contrast an O’Brien from County Kerry will be a DNA match to people named Sullivan, McCarthy and Donovan; surnames associated with Southwest Ireland. 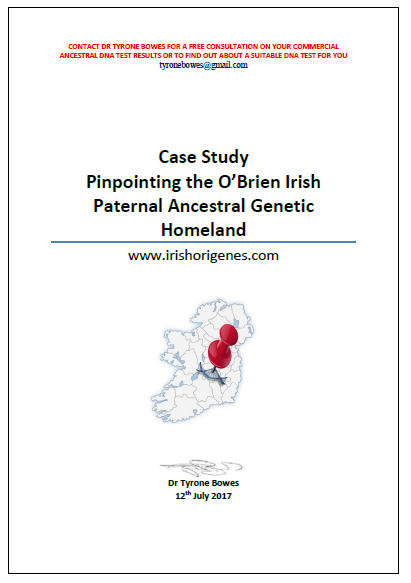 The O’BRIEN Y-DNA CASE STUDY which can be downloaded and studied by CLICKING HERE demonstrates the DNA pinpointing process quite beautifully. The results are truly revealing, the test subject Mr Joe O’Brien (who can be contacted here: jmobrien14@yahoo.com) has a clear Thomond origin, which raises the question as to whether his Thomond O’Brien founding ancestor was indeed Ireland’s most famous Irishman ‘Brian Boru.’ Even more remarkably, close to the pinpointed origin one finds some placenames that are clear references to the O’Briens….. could it be the area where Brian Boru was born? There is no way to conclusively prove the link but all the DNA evidence leads to Gortlassabrien! You can contact Irish Origenes by CLICKING HERE for a FREE CONSULTATION on your DNA results or to find out about a suitable DNA test for you. Remember folks, I am a trained scientist; many online DNA bloggers have no formal scientific training, and have never worked in a scientific research lab or interpreted scientific results. Always research the person writing that DNA blog (check their qualifications, an honorary title is just what it says, but it can go to one’s head).